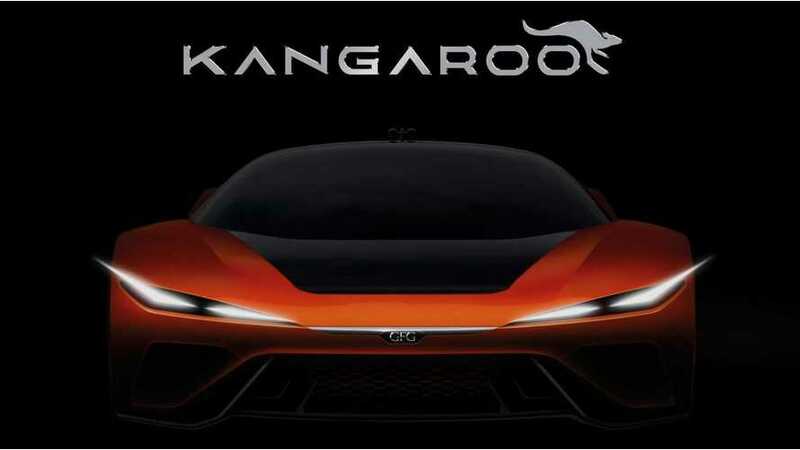 While the Kangaroo moniker might not be the most inspirational name out there, we are promised the vehicle will have a top speed of 155 miles per hour. 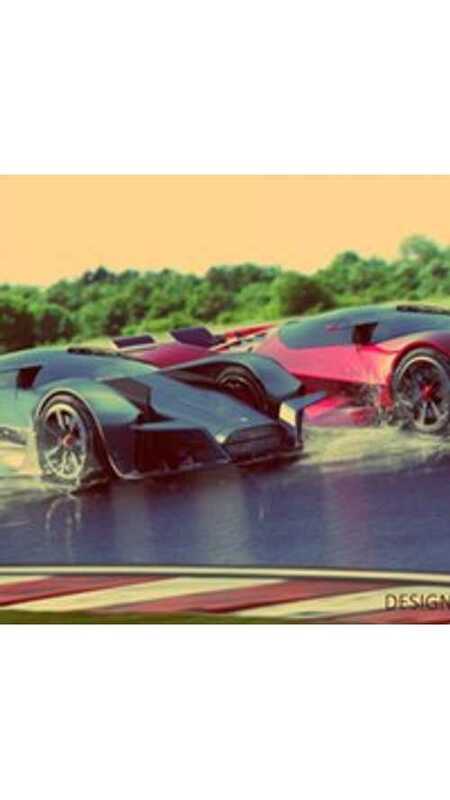 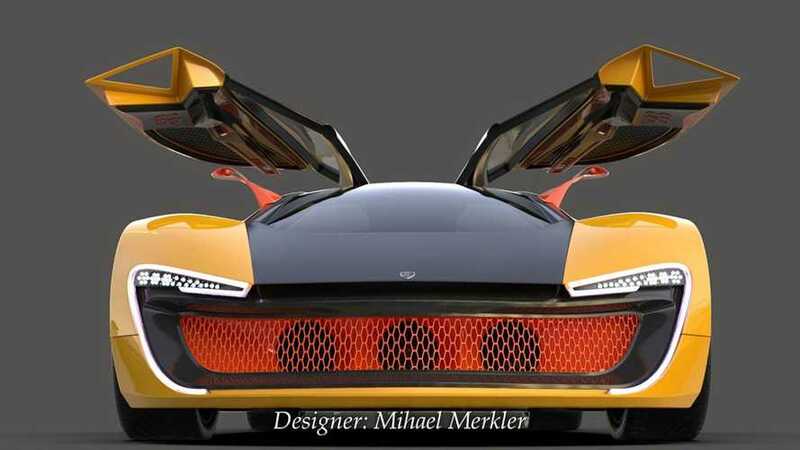 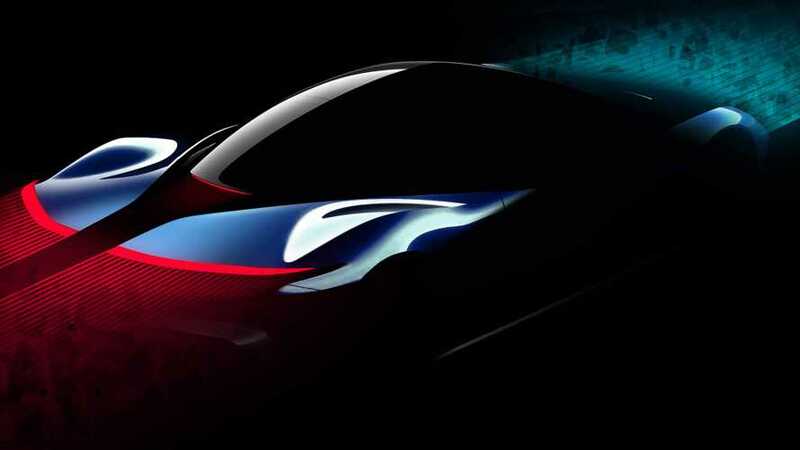 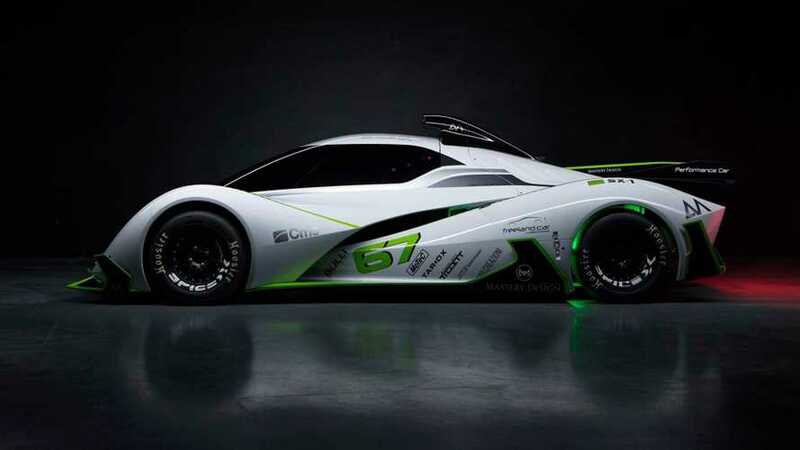 Conceived in order to design & build all-electric sports and luxury cars of unmatched performance and unprecedented heritage, the company is set to debut their first car in 2020. 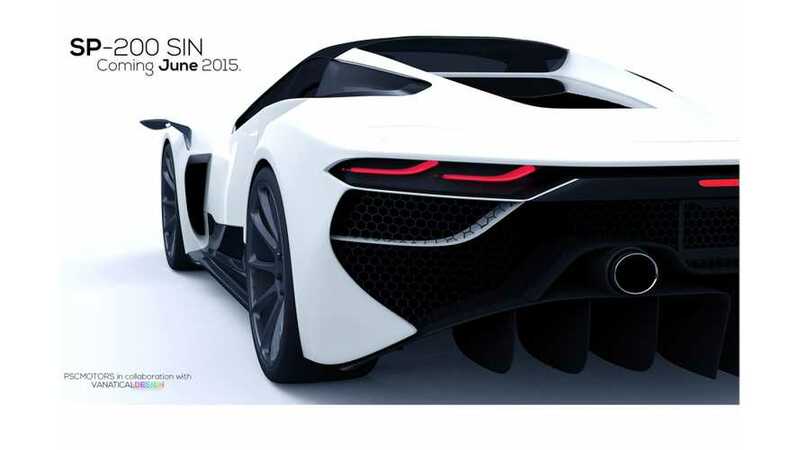 PSC Motors has revealed the SP-200 SIN that is still in its early phases of development. 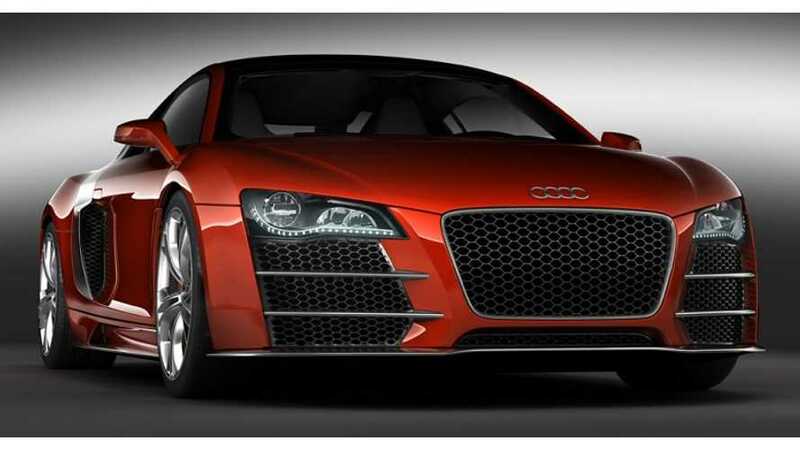 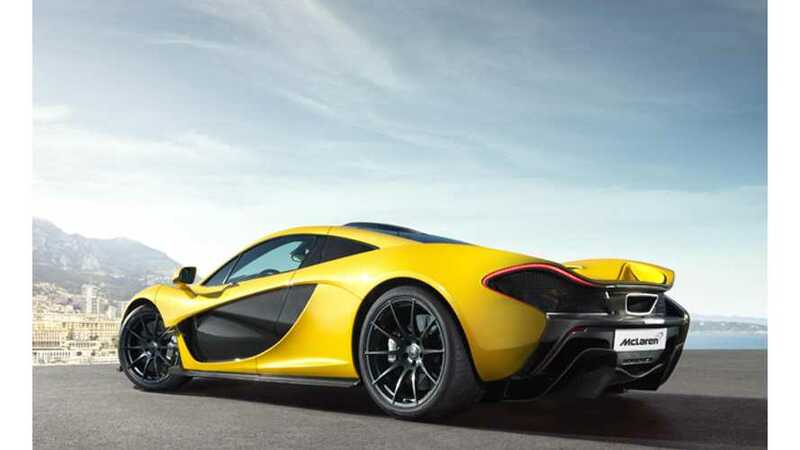 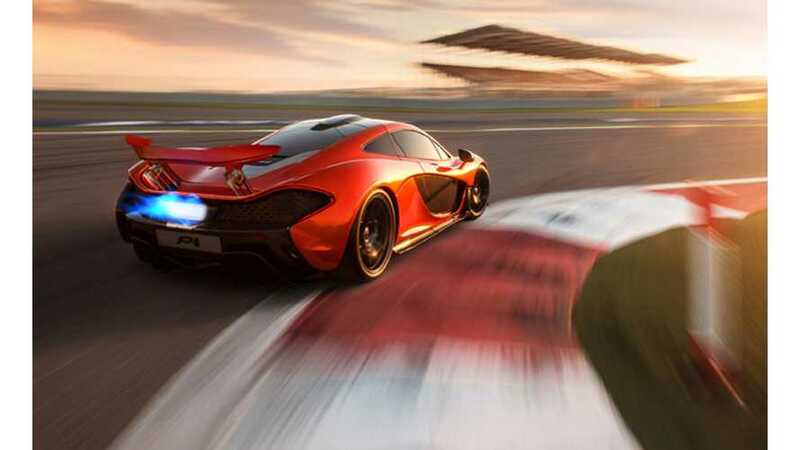 It boasts a 9.0-liter V8 naturally-aspirated engine paired to an electric motor to deliver a total combined system output of 1,700 horsepower.